In honor of election day (hope you’ve voted), here’s a second post of the day with our recent interview with Spreck Rosekrans discussing the Hetch Hetchy water system and San Francisco’s Measure F.
In Episode 83 of The Wendel Forum (originally aired on November 3, 2012, on 960 KNEW AM radio), show moderator Bill Acevedo, chair of Wendel Rosen’s sustainable business practice group, welcomes Spreck Rosekrans, director of policy for Restore Hetch Hetchy, a non-profit organization that seeks to transform the Hetch Hetchy from a reservoir that imports water to San Francisco back to its natural state as a valley in Yosemite. Rosekrans has been an environmental advocate for 25 years. 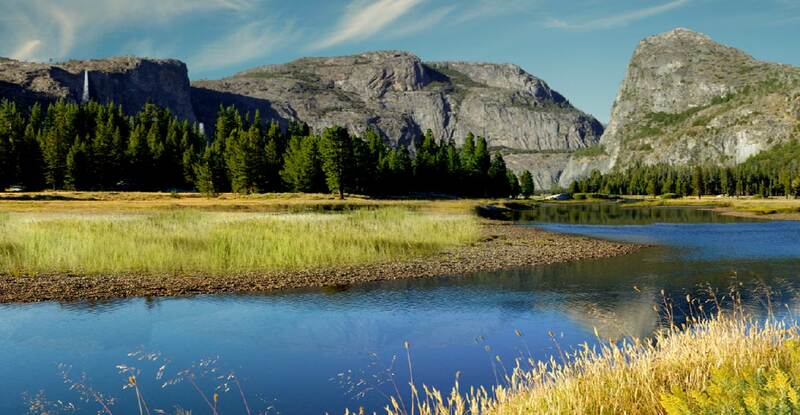 Prior to joining Restore Hetch Hetchy, he was asked by the Sierra Club to examine whether Hetch Hetchy can be restored. Originally a valley, akin to but smaller than the Yosemite Valley, Hetch Hetchy became a reservoir that supplied water to San Francisco after the City’s early 20th century earthquake and fire. Soon after, legislation was passed to forbid future reservoirs from being built in national parks. In fact, that actually launched the environmental movement, according to Rosekrans, who notes that’s also when the Sierra Club developed from simply an outing club into an environmental-political organization. 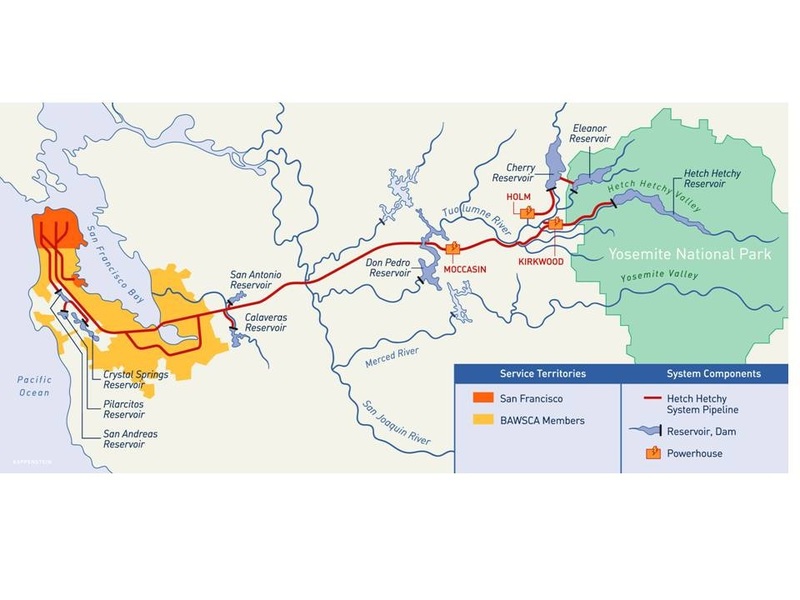 According to Rosekrans, through improved water management, which might include water recycling and capturing rainwater, San Francisco could eliminate its reliance on Hetch Hetchy water. But some, (including California Senator Dianne Feinstein) who are concerned about San Francisco’s sources of water and hydropower, are opposed to the restoration. Many of those opponents believe the Hetch Hetchy is San Francisco’s birthright, according to Rosekrans. Others see it as an iconic dam with symbolic value, making restoration seem radical. For their part, legislators don’t want to address the issue. As a result, Restore Hetch Hetchy is taking the issue to the people of San Francisco through Measure F, which seeks to create a public plan that would modernize San Francisco’s water system, including water recycling and groundwater banking (in which cities exchange water with agricultural districts). Measure F would also establish a task force, which would come back to voters in 2016 with specific programs and facilities that would be an alternative to Hetch Hetchy. While the restoration of Hetch Hetchy Valley would be years in the making, Measure F is a critical component to the restoration effort. Do you support Measure F?